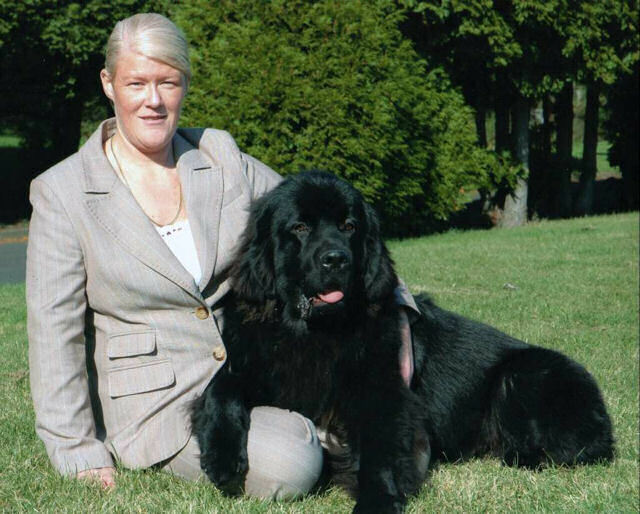 Snob lives with Cath Davies and her family of newfies and is much loved. 2007 was an excellent year for Snob who achieved many first to third places at Championship shows. 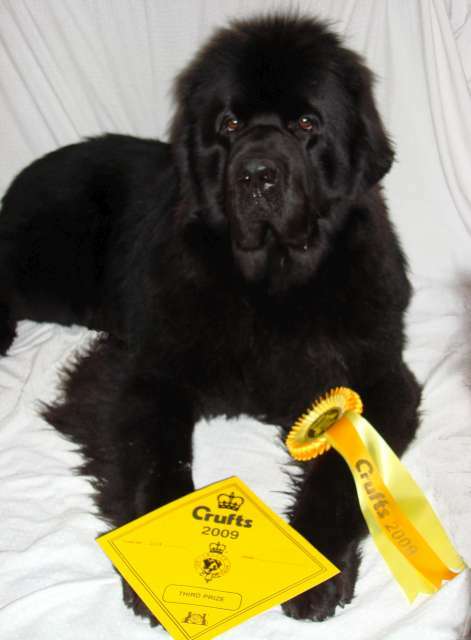 Not shown so much in 2008, he still qualified for Crufts 2009 at Blackpool under judge Jeff Horswell. 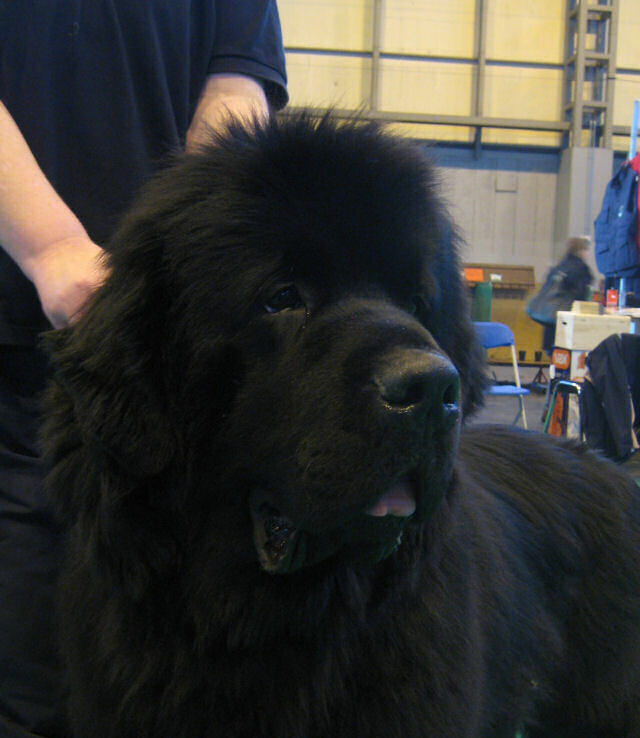 Snob made a great start to 2009 gaining an excellent third in a Graduate class of 10 at Crufts.